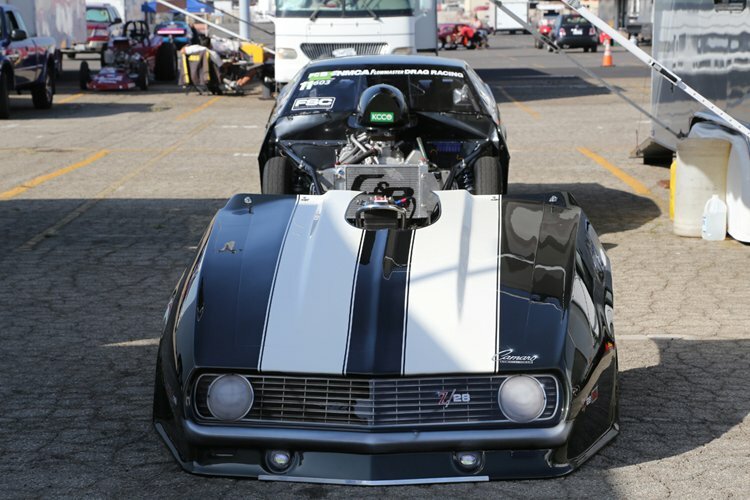 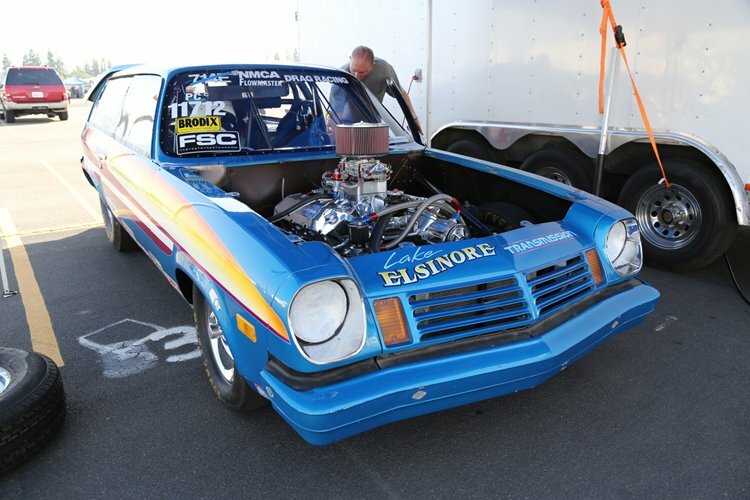 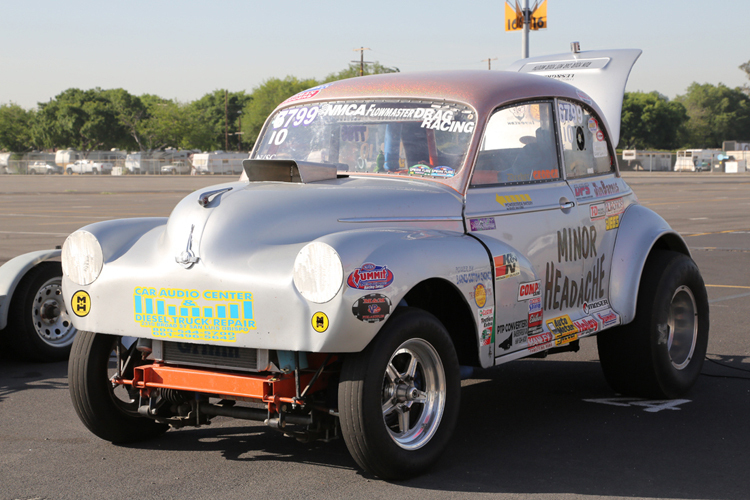 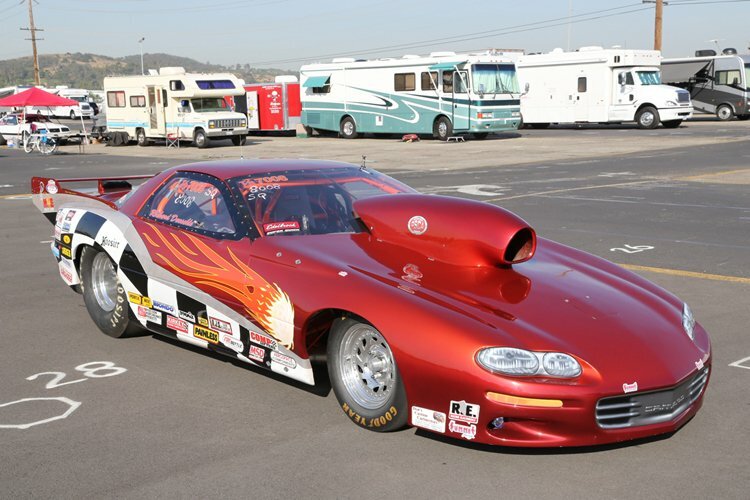 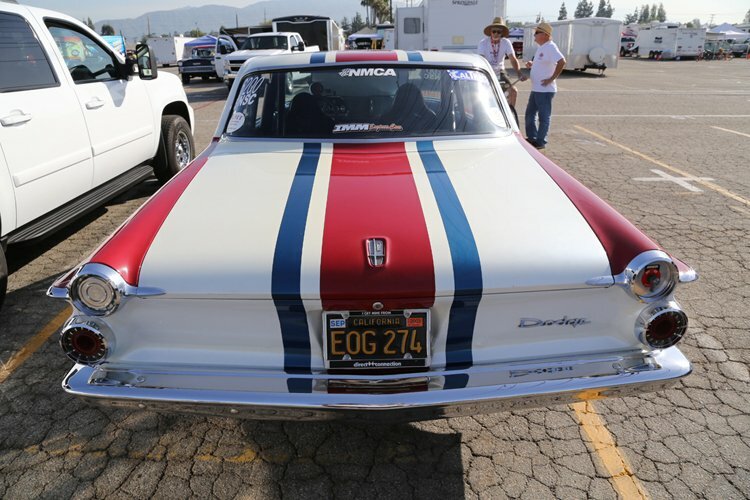 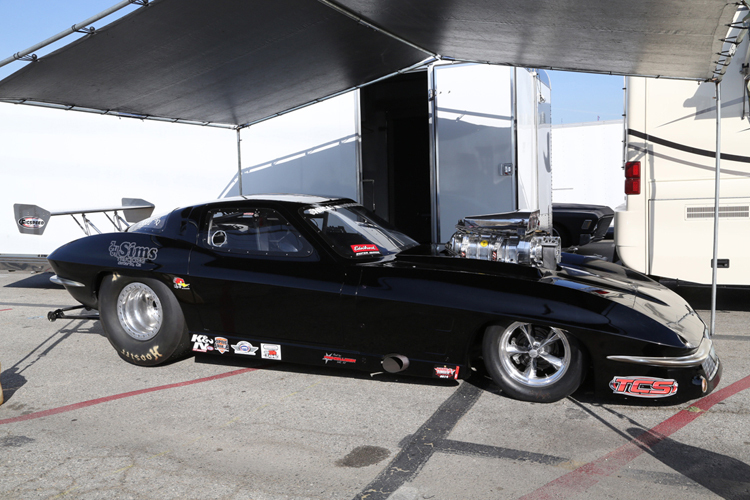 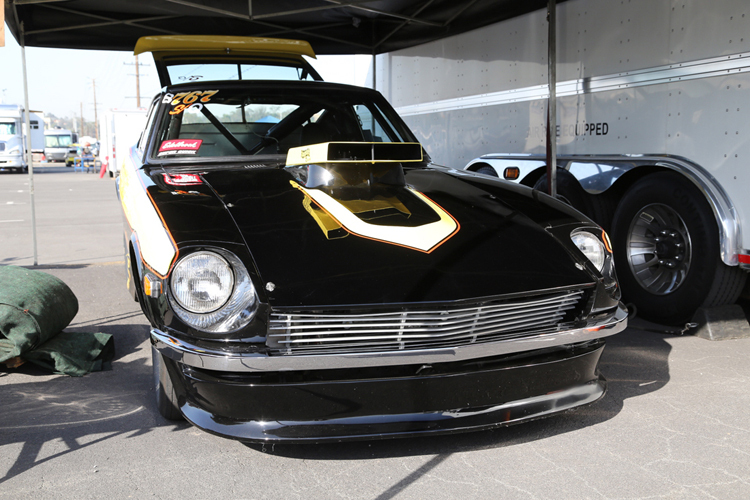 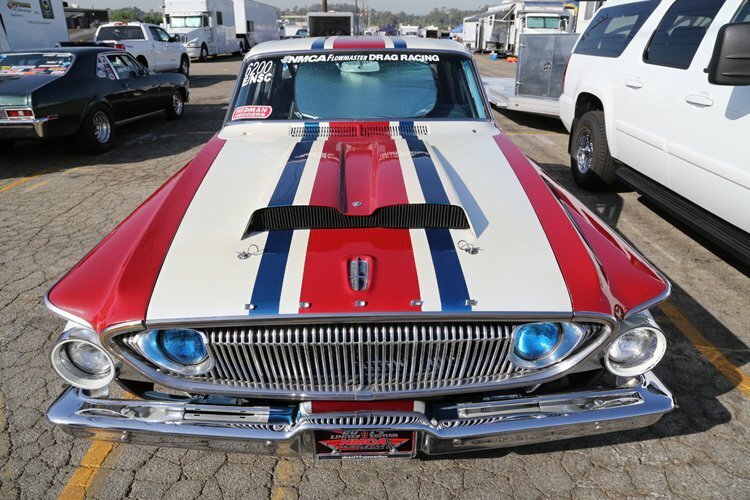 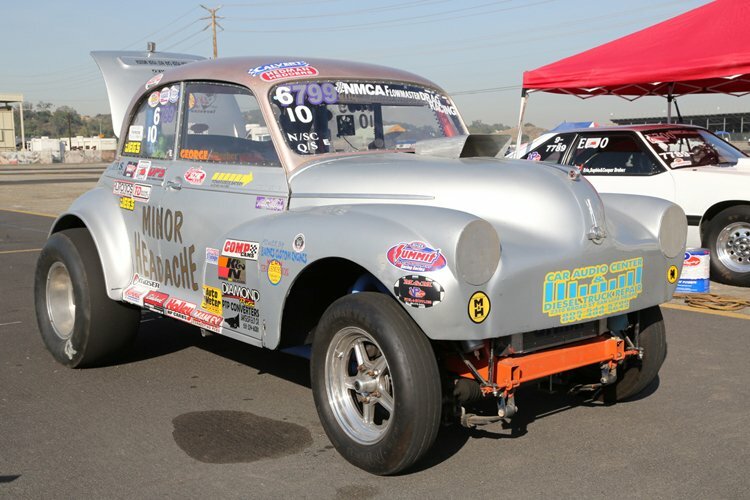 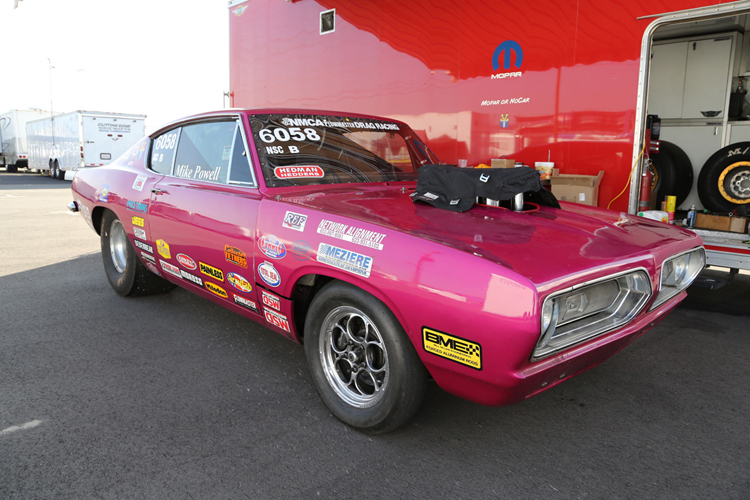 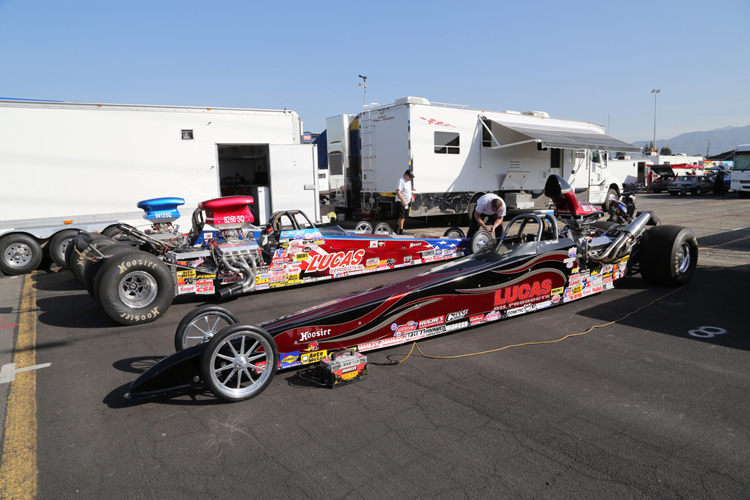 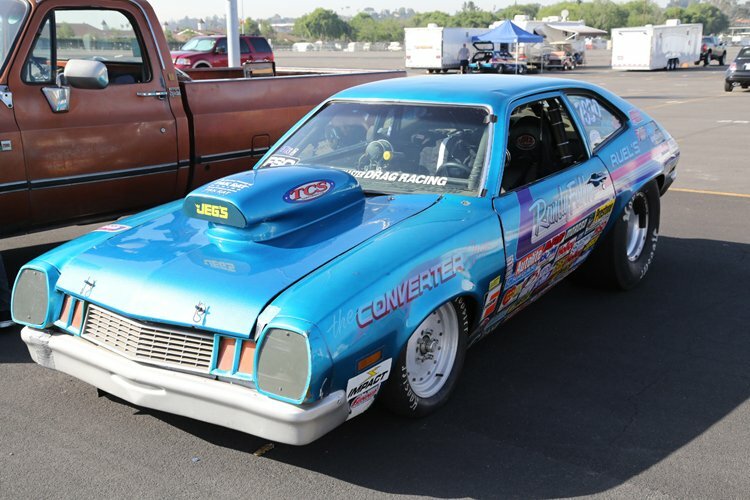 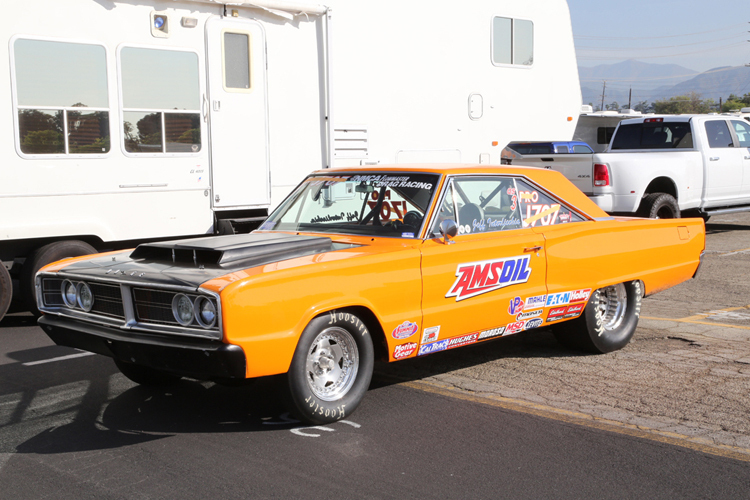 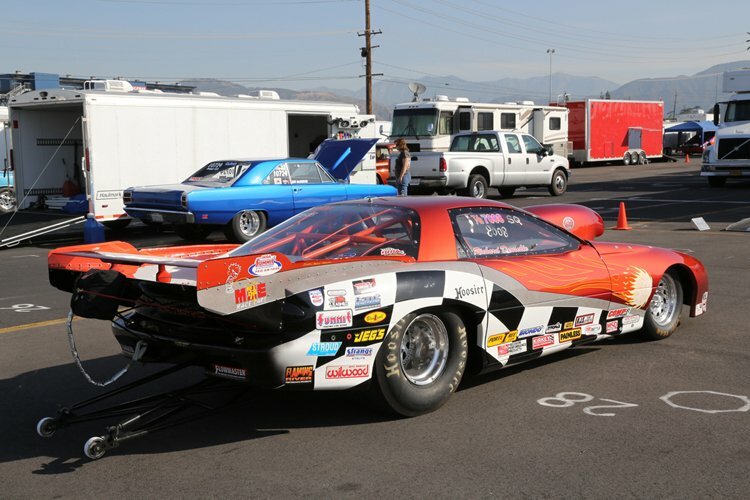 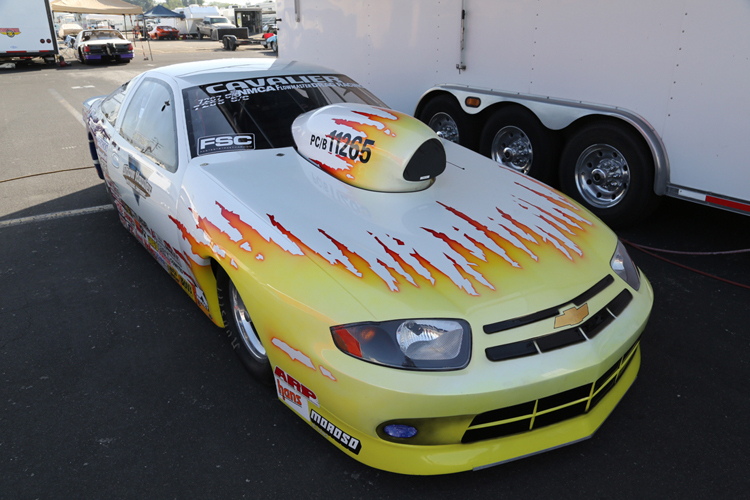 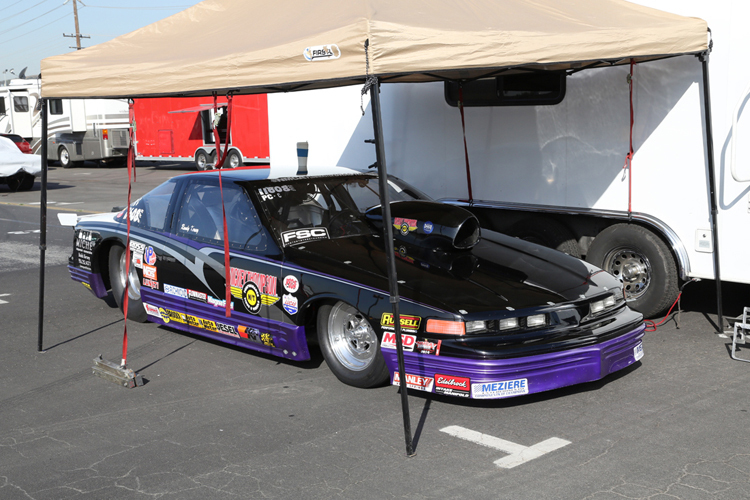 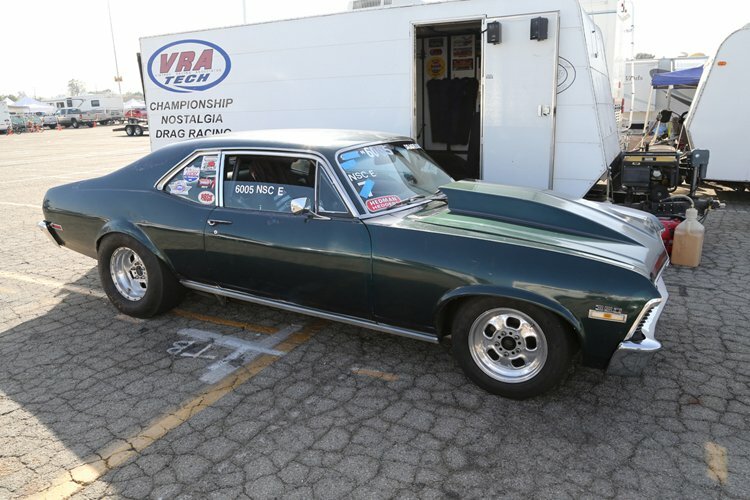 The NMCA West Street Car Nationals are being contested this weekend at Auto Club Raceway in Pomona, California. 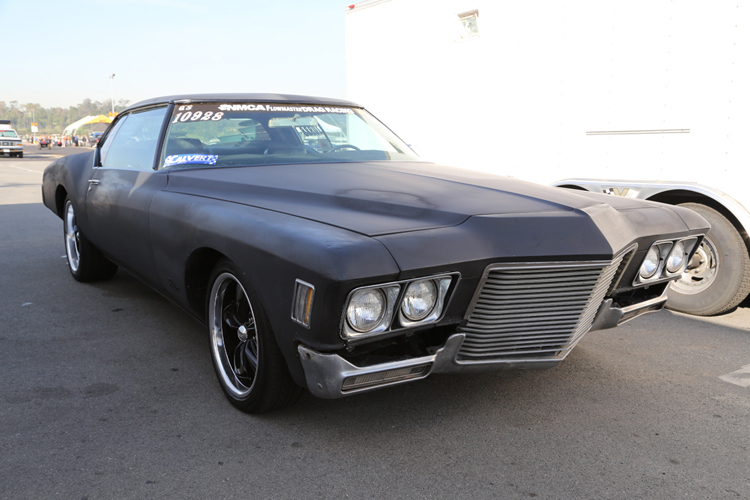 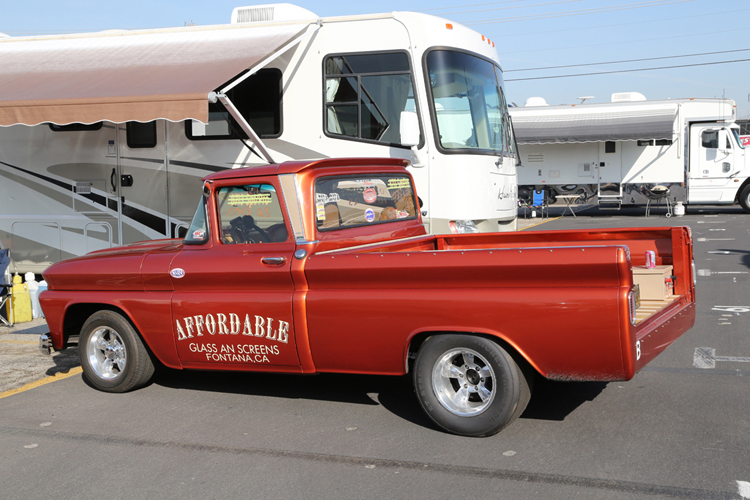 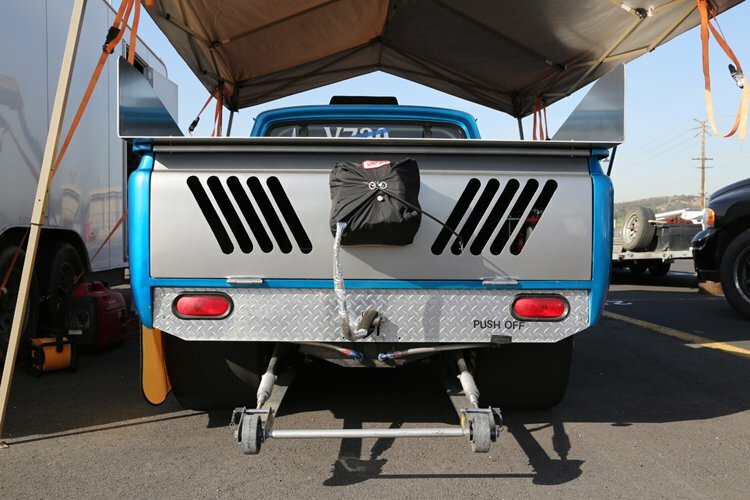 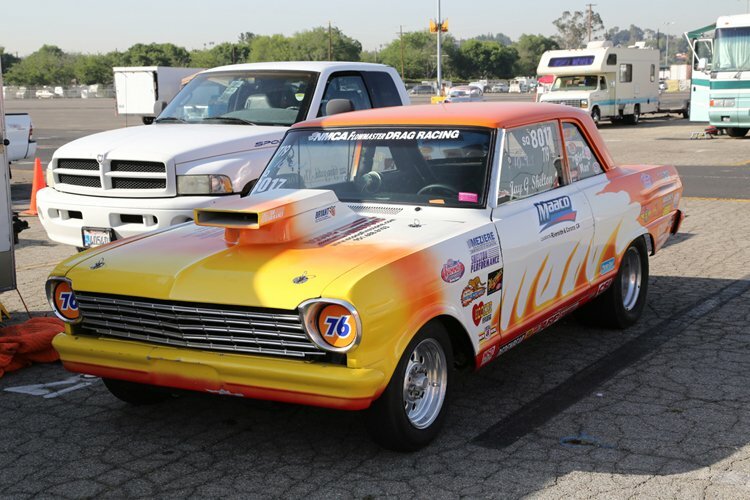 We were at the event and prowled the pits to show you the coolest cars and trucks from the race. 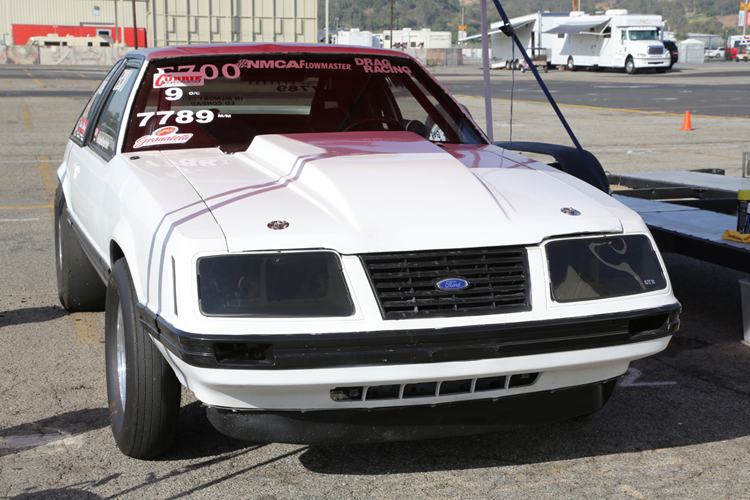 Auto Club Raceway in Pomona doesn’t get used as a weekly facility and only has select operating dates throughout the season, so it is a big deal when the joint is open and cars are burning tires on the famed SoCal quarter mile. 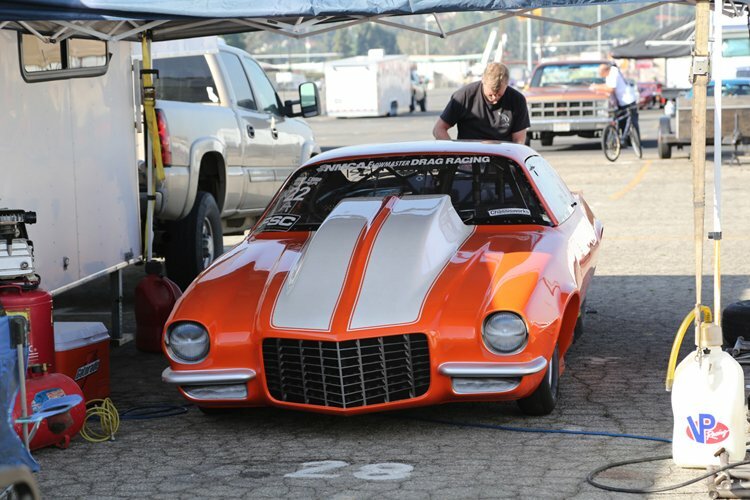 This is the third annual running of this event and the car counts have been getting stronger and stronger every year. 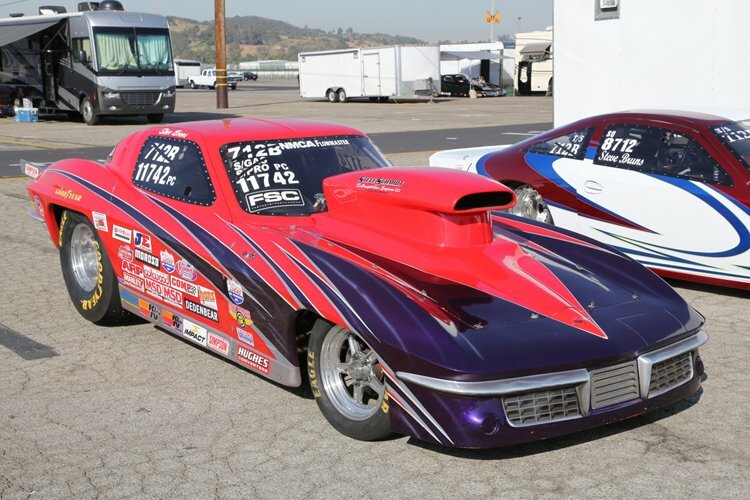 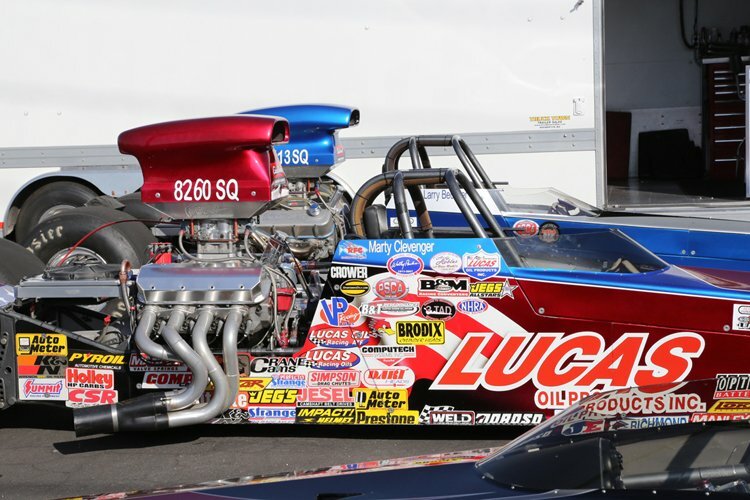 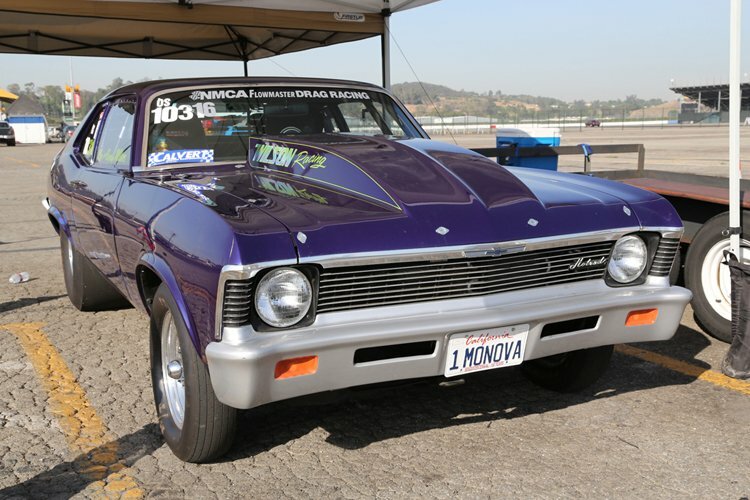 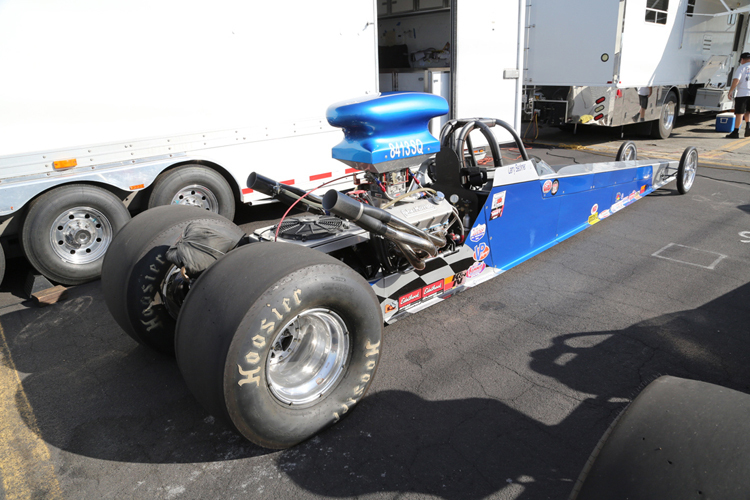 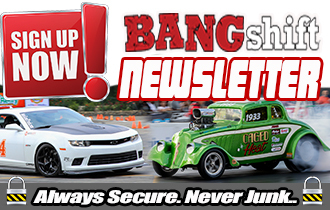 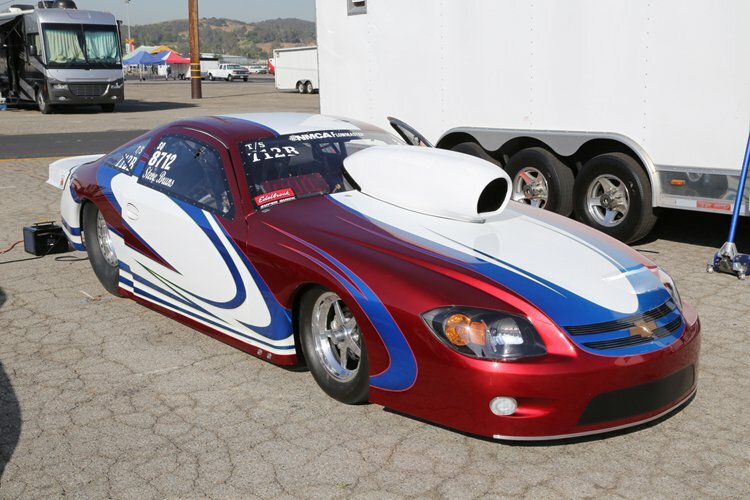 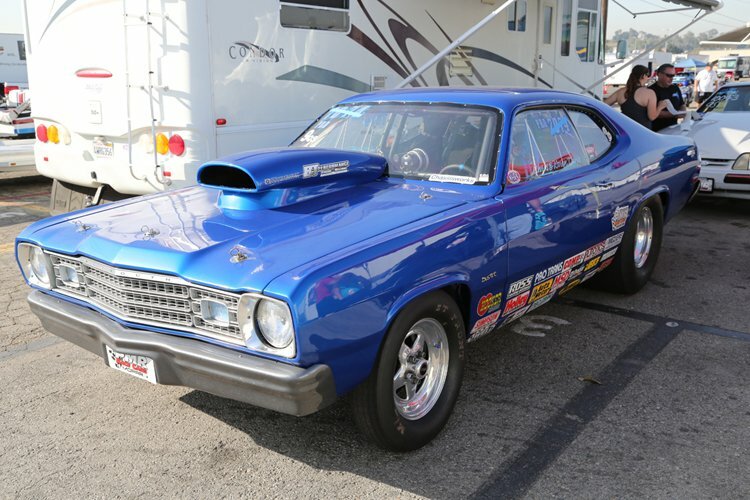 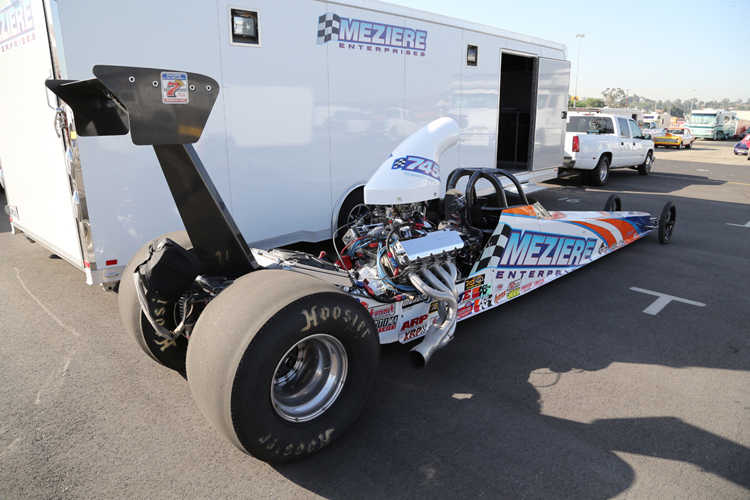 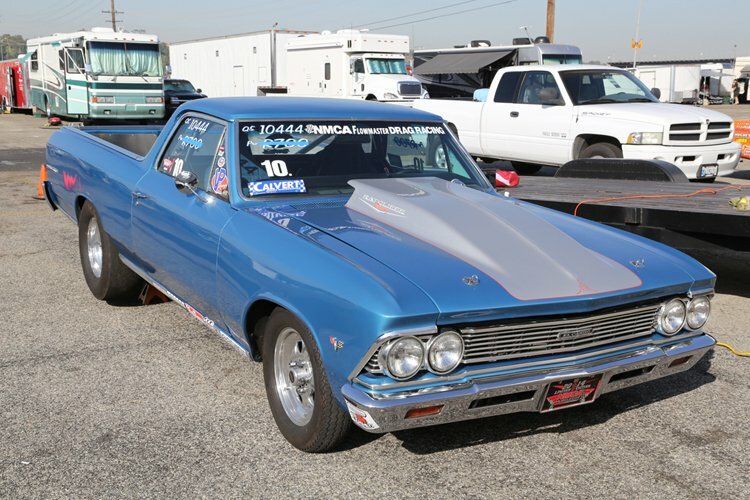 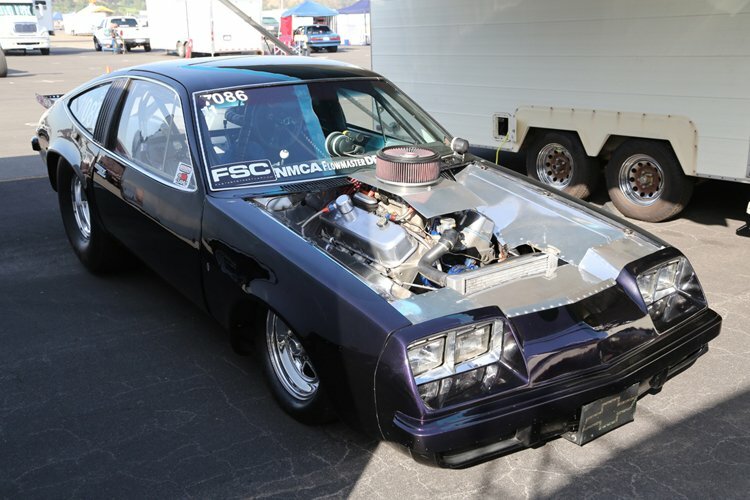 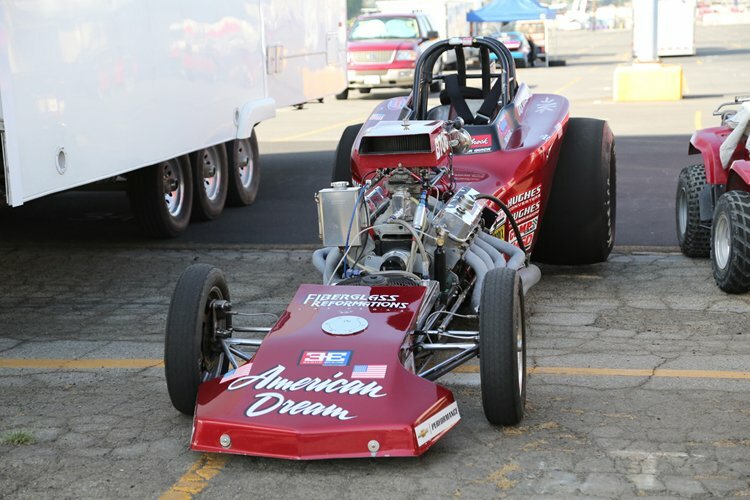 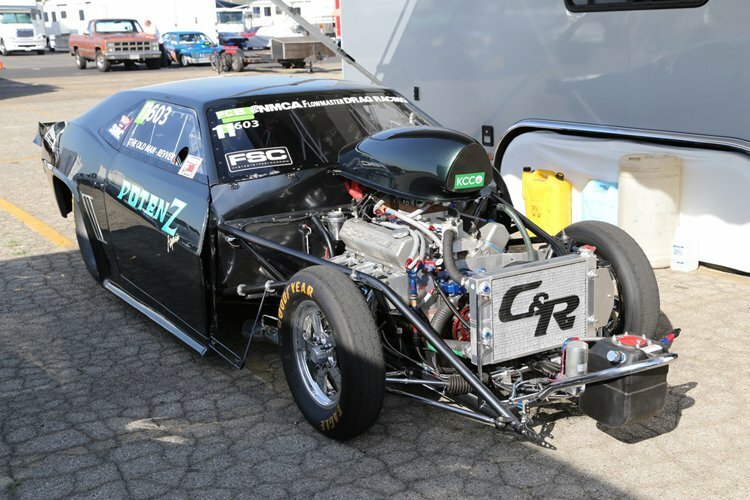 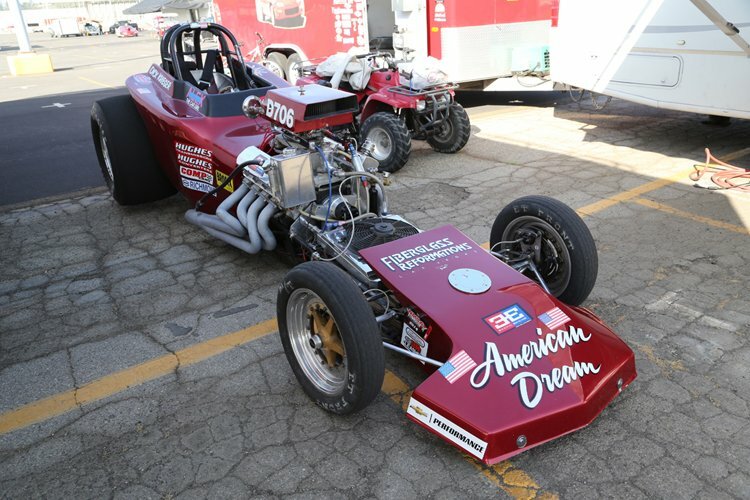 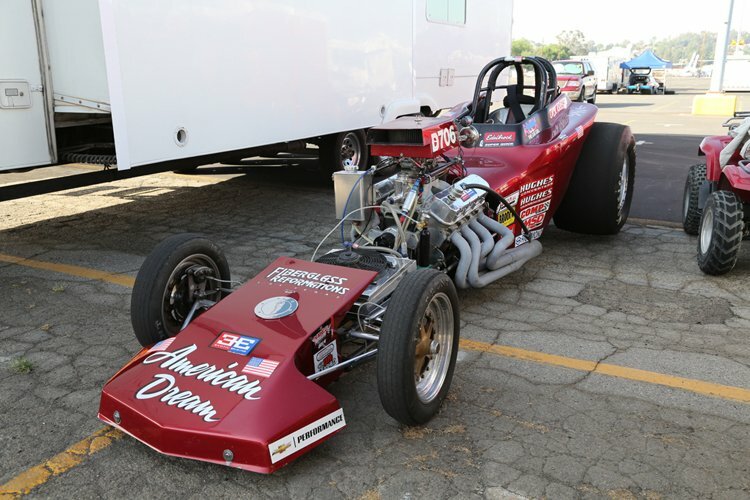 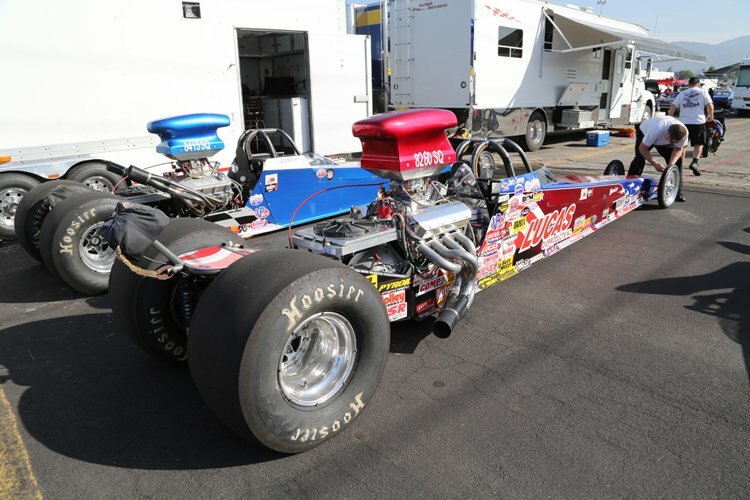 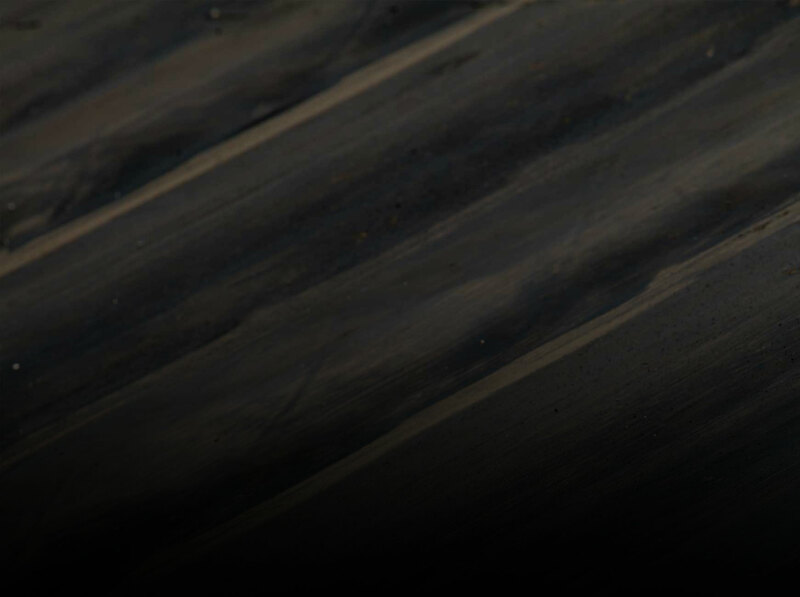 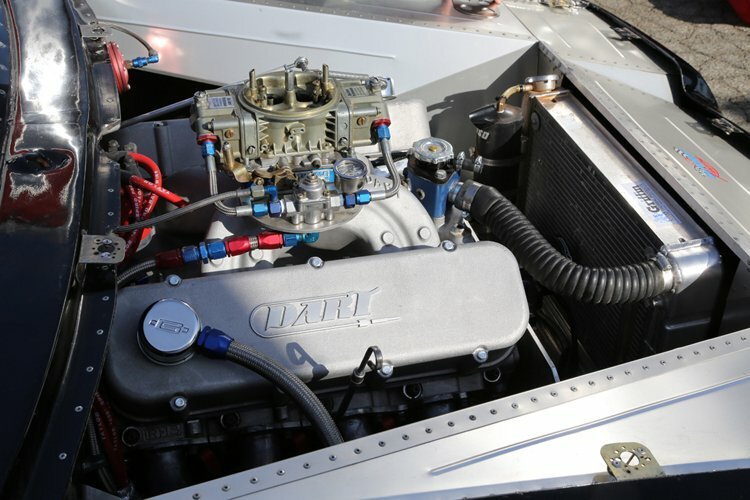 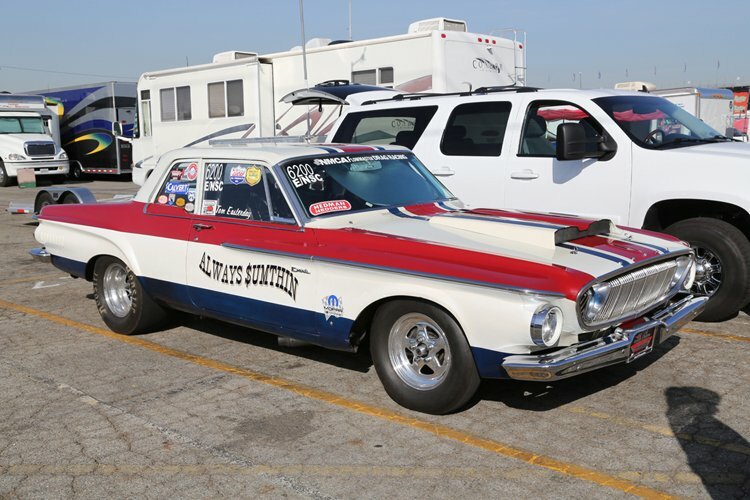 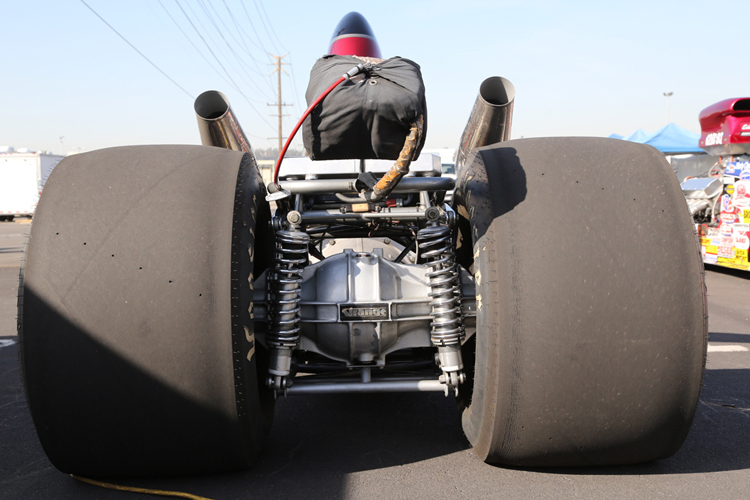 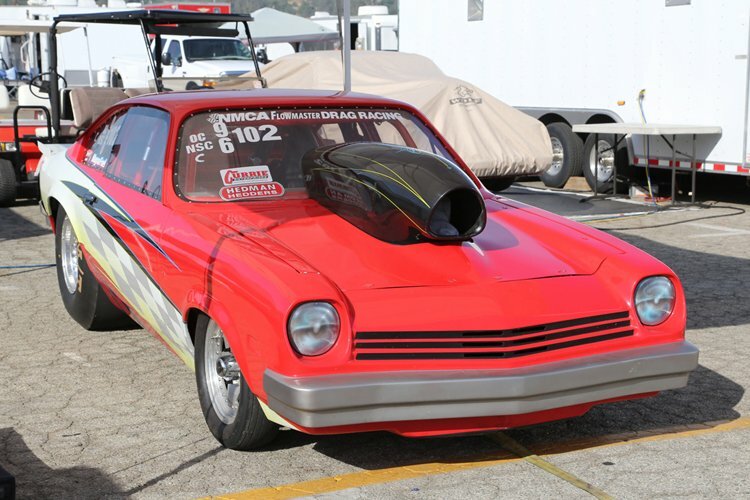 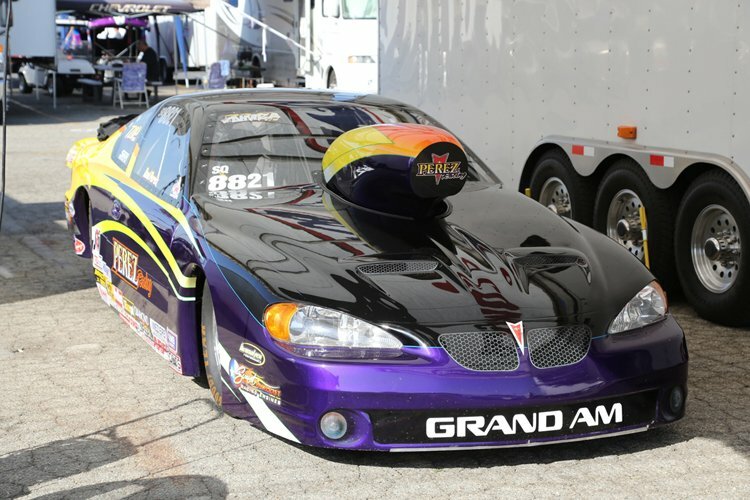 With the addition of Fontana back into the mix of the drag racing scene in SoCal, we bet that they’ll continue to grow as racers who have been away from the track start to return to racing with a local facility they can use. 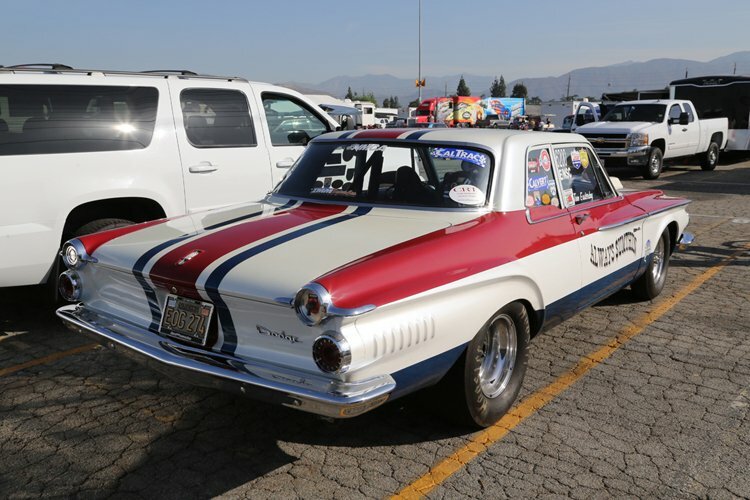 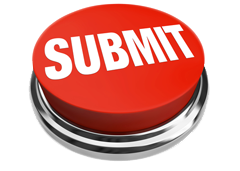 Yes, this race was run at Pomona, but the reopening of Fontana will help ALL the track in the area by growing participation. 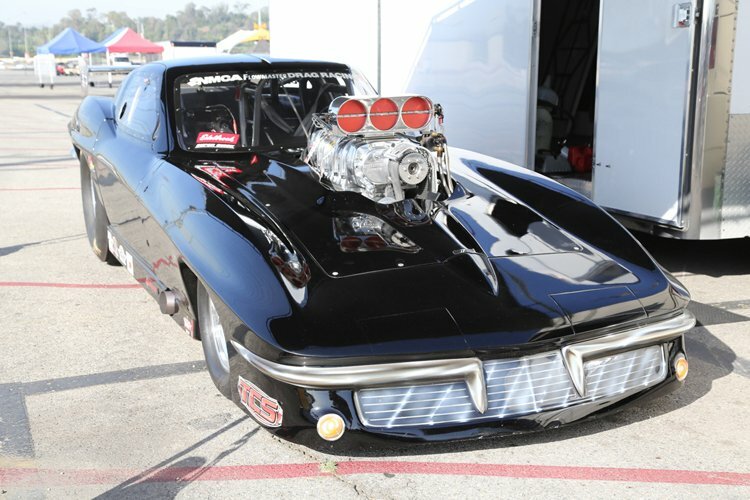 Hey, it is still raining here in Atlanta, but the sun is shining bright in Pomona so check this gallery out! 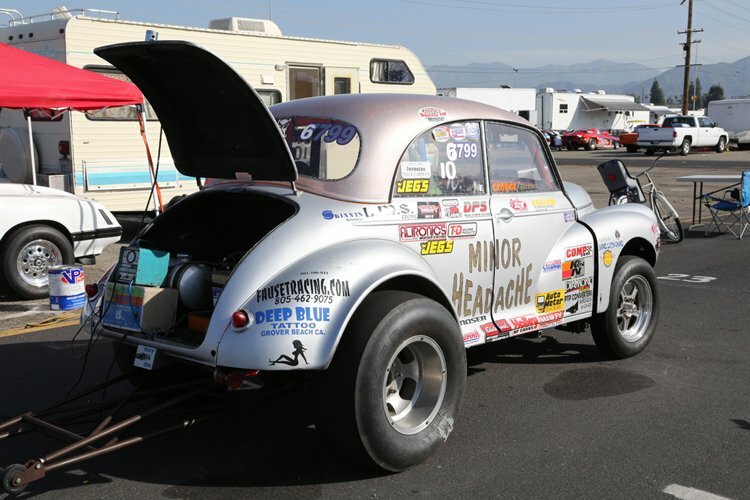 This 1936 Divco Milk Truck Need To Be Bought, Stuffed With A Blown Hemi, And Given The Pro Street Treatment Watch Dan Stevenson's Pro Mod Crash From The Summit Racing Equipment NHRA Southern Nationals!